With over 15 years of experience, the specialists at Afford-A-Rooter provide the premium sewer and pipe cleaning services you can count on. We have extensive knowledge in everything from frozen pipe repairs to septic line cleaning. Our company uses the most up-to-date techniques and equipment in the industry, including high-tech inline cameras to inspect for any collapse or cracks that may occur within your pipes. Once we have completed a thorough inspection, we will remove all debris and clean your entire piping system. Our years of working in the industry have provided us with the expertise to handle any sewer or pipe situation. 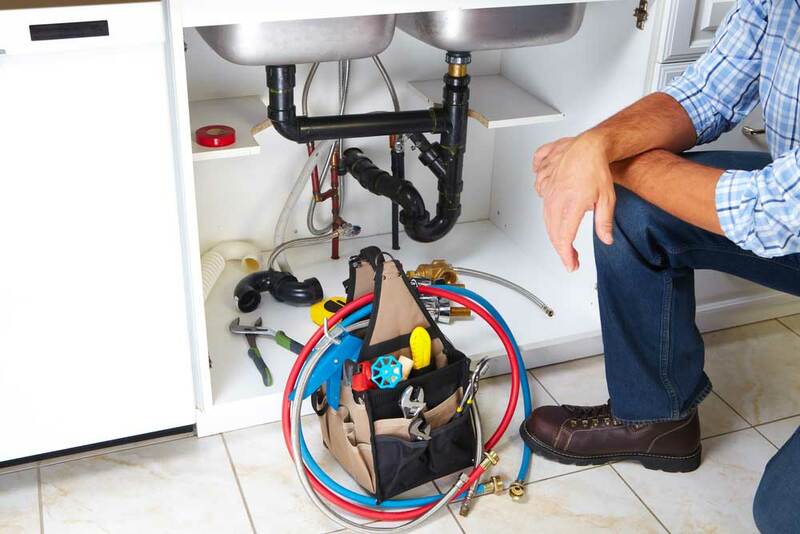 We are fully prepared to mend any emergency your pipes and sewers may be facing, as quickly and efficiently as possible. For reliable and friendly drain and sewer services 24 hours a day, please give us a call today at 607-373-6424. We look forward to assisting you! Our company has created and maintained a reputation of providing clients with high quality and efficient drain cleaning services. We are capable of taking on even the most difficult jobs, while providing minimal downtime. 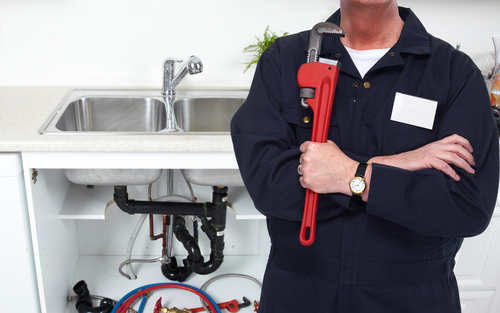 Whether you have clogged drains or need assistance with a clogged toilet, we are here to help you! Our expertise is second to none and we are dedicated to getting the job done right on the first try. 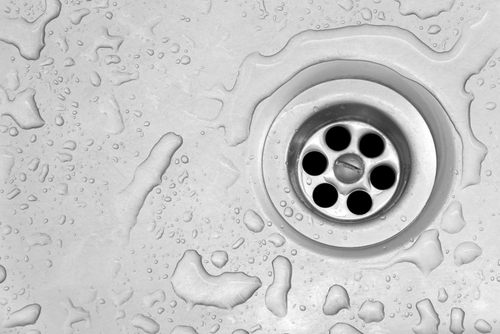 Give us a call today for all of your drain cleaning demands. We look forward to being of service to you. Sewer line cleaning requires high-tech equipment, precision and a great deal of hands-on experience to get the project done correctly. 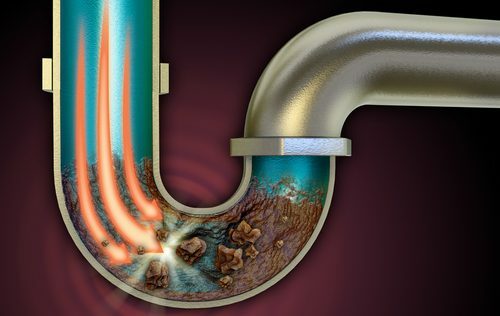 Sewer line cleaning and repair are a specialty that, more often than not, extend beyond the usual scope of a plumber. Sewer line cleaning can be extremely messy and even hazardous in many cases. 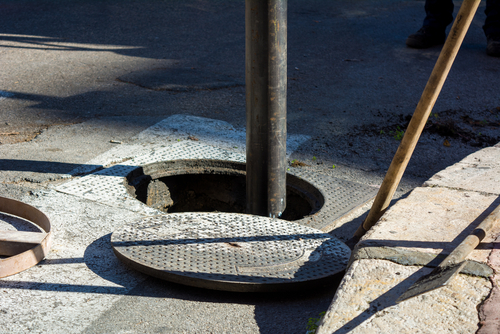 Avoid experiencing any sewer line issues with the assistance of our trained specialists. You can rely on us for your sewer line cleaning needs. We are the standard maintenance and emergency service authority of Norwich, Hamilton, and Sidney, NY. Give us a call 24 hours a day at 607-373-6424, we look forward to earning your business.